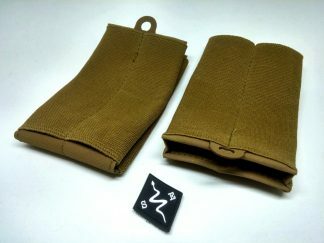 IWB Pouch for rifle mags and comms gear. 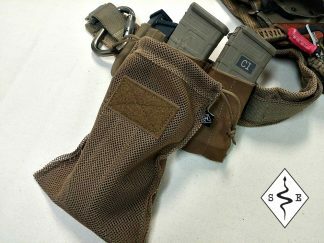 This pouch was developed to fill a need for private security contractors and military personnel working low profile details. It is an ideal way to carry a spare rifle magazine inside the waist band. The IWB Rifle Mag Pouch will allow you to covertly carry your comms as well.